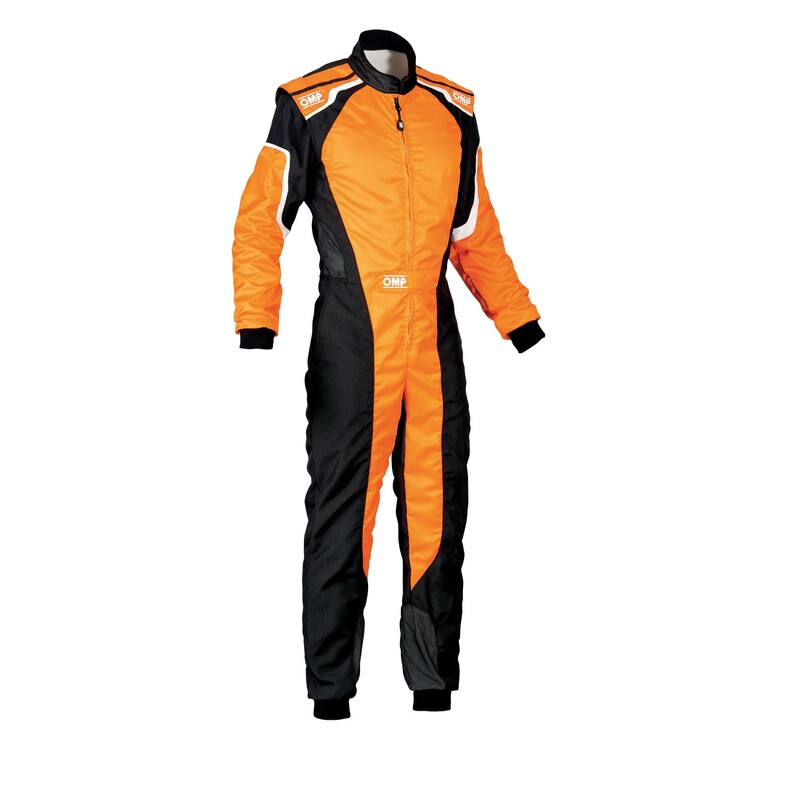 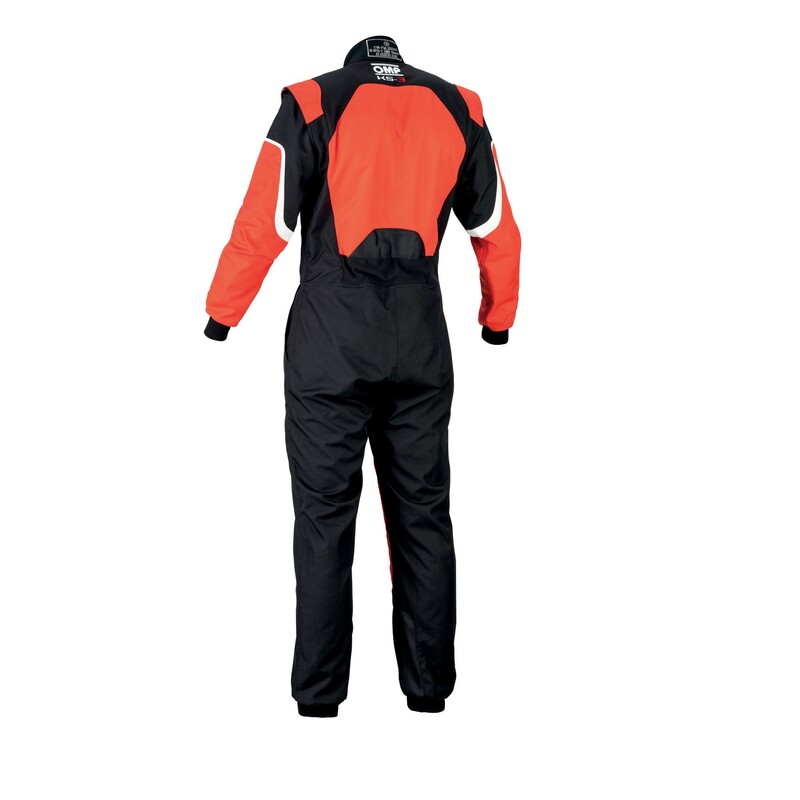 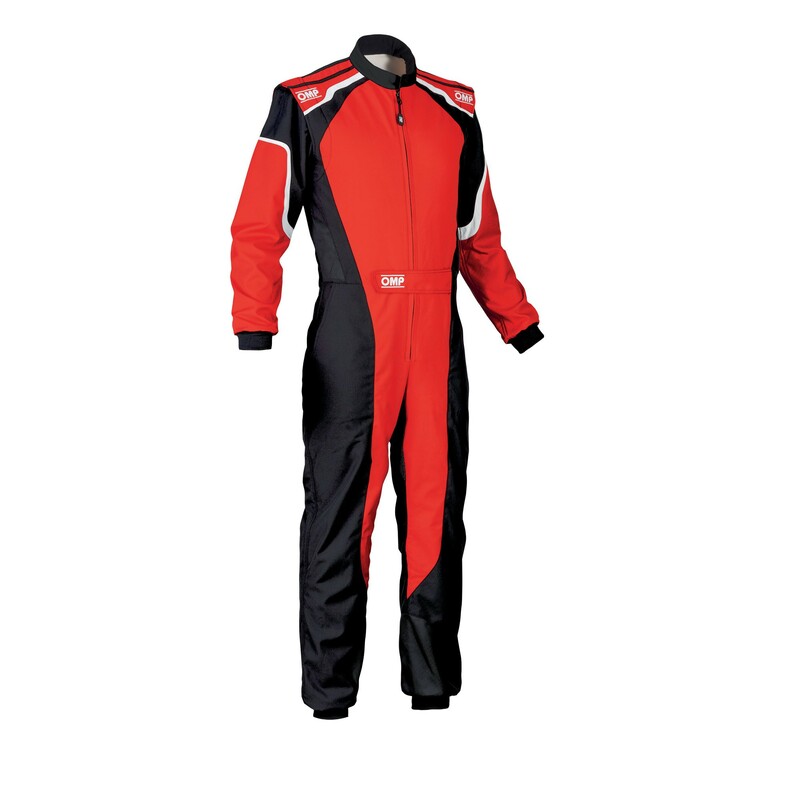 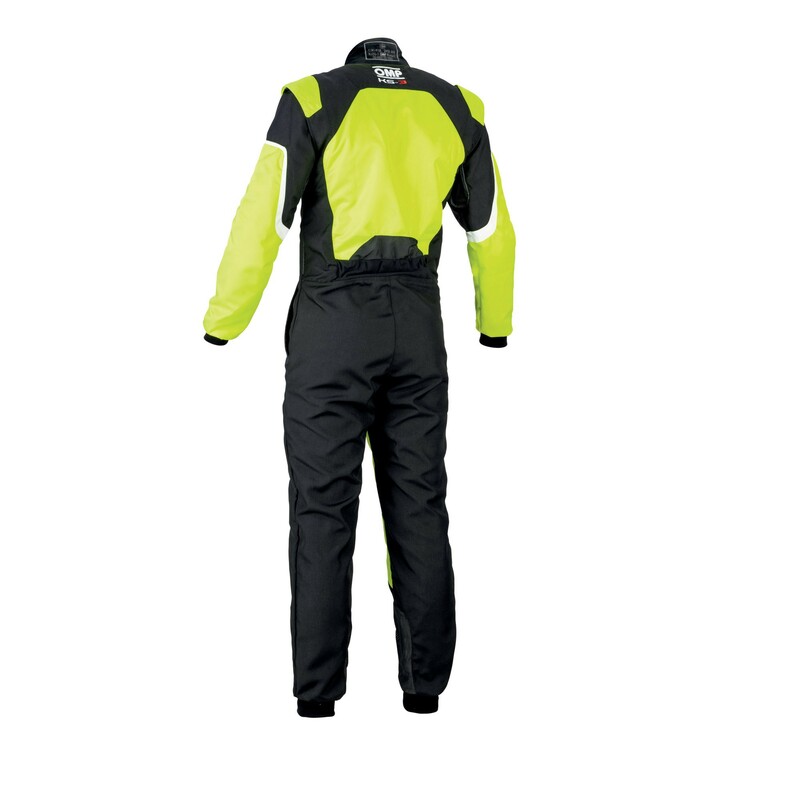 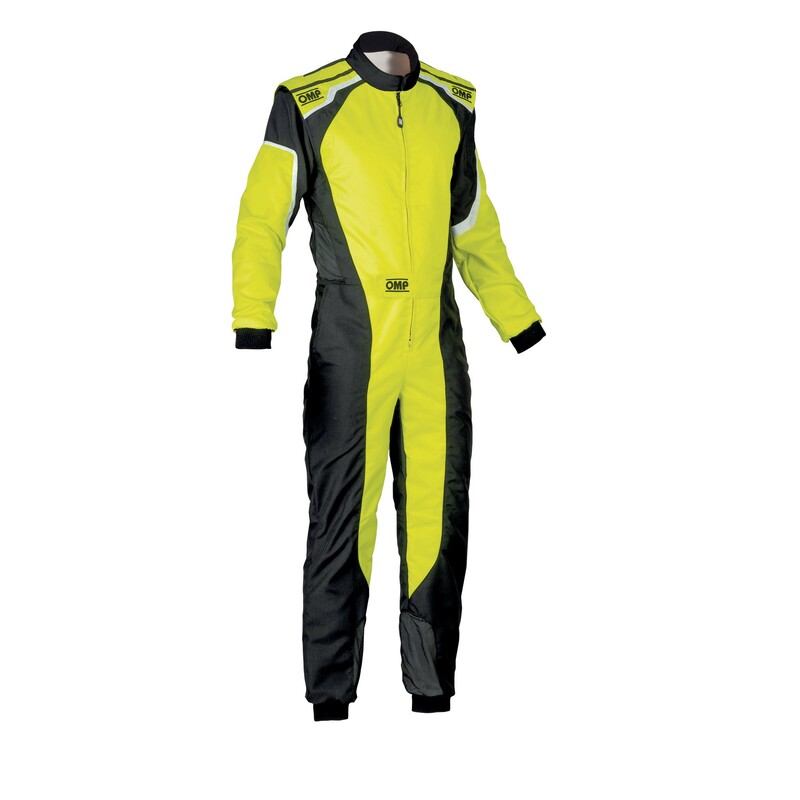 Comfortable and resistant karting suit made in lighweight external fabrics and soft kitted inner lining. 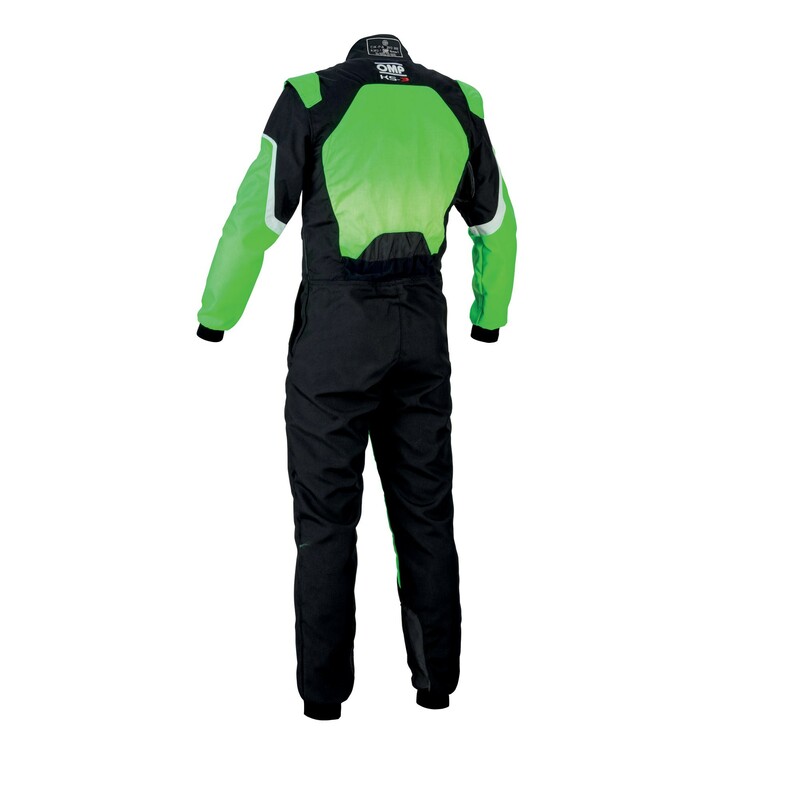 Breathable mesh inserts on legs, crotch and under the sleeves to get best ventilation, low cut neck collar and elastic insert on the back to improve fitting and comfort. Two practical outer pockets, modern and fresh design featured by exclusive belt and 'motorcycle suit inspired' zip closure. 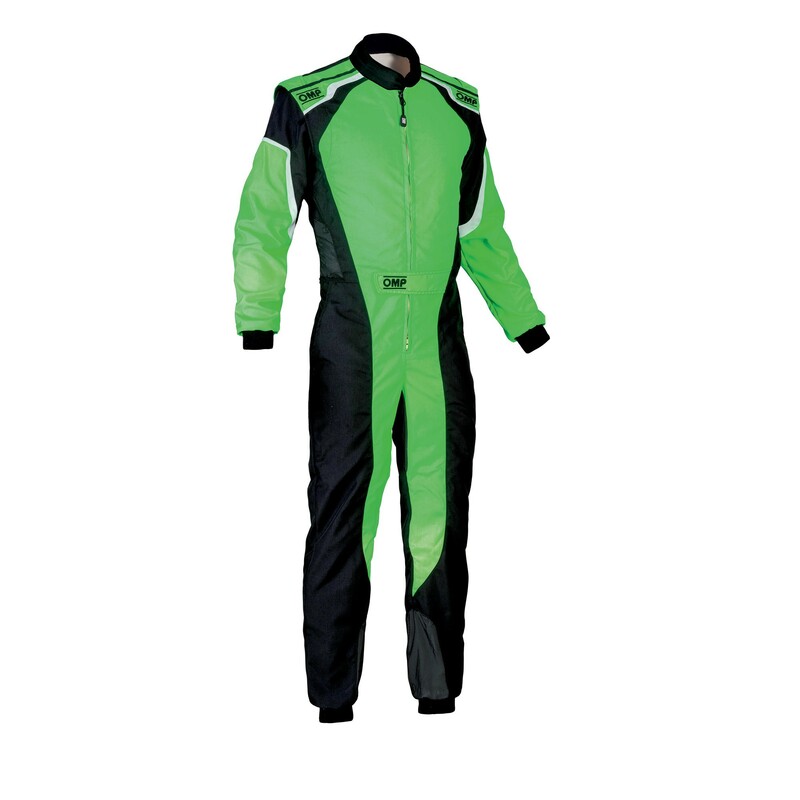 Wide range of colors and sizes, also available for children. 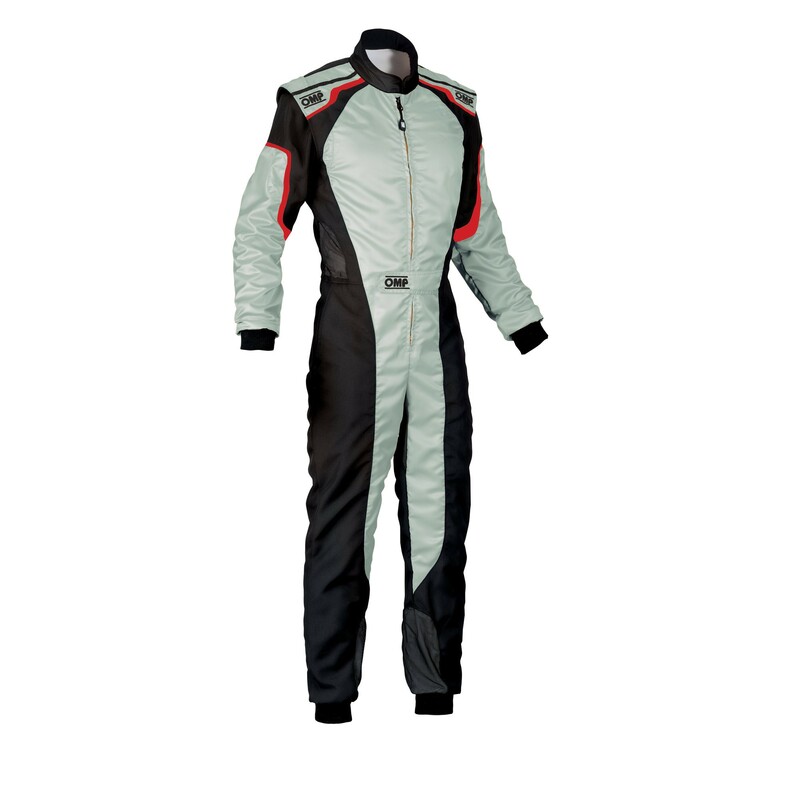 HIGH WEIGHT REDUCTION (AVERAGE OF 30% LESS THAN CURRENT MODEL).